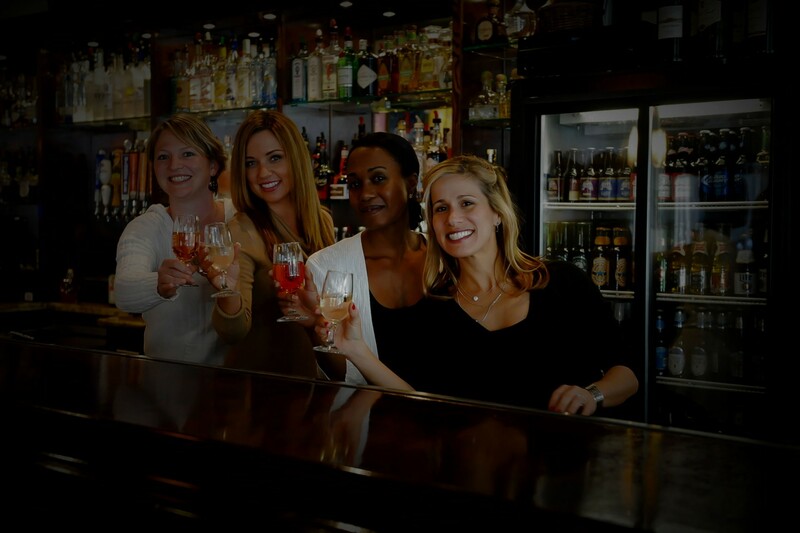 We are a New Orleans Bar with a wide selection of draft beer, specialty drinks and martinis and we serve a range of mixed drinks as well as domestic and imported beers to assure we’re stocked to satisfy every taste! Come check out the decorative art work displayed throughout the Lounge and gaze at the beaded baby grand piano that sits in the front window. Est. in 1999. Voodoo Two is an extension of Marie Laveaus Voodoo Bar Located at 509 Decatur Street in the French Quarter. Marie Laveaus was open for 6 years when the owner decided to extend into the Central Business District. 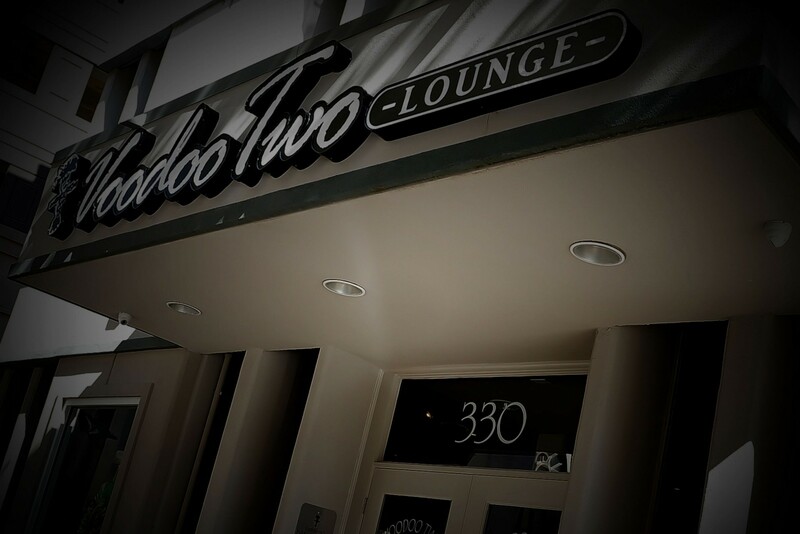 The name Voodoo Two came from being the second Voodoo Bar in New Orleans. Voodoo Two has been open for 17 years.